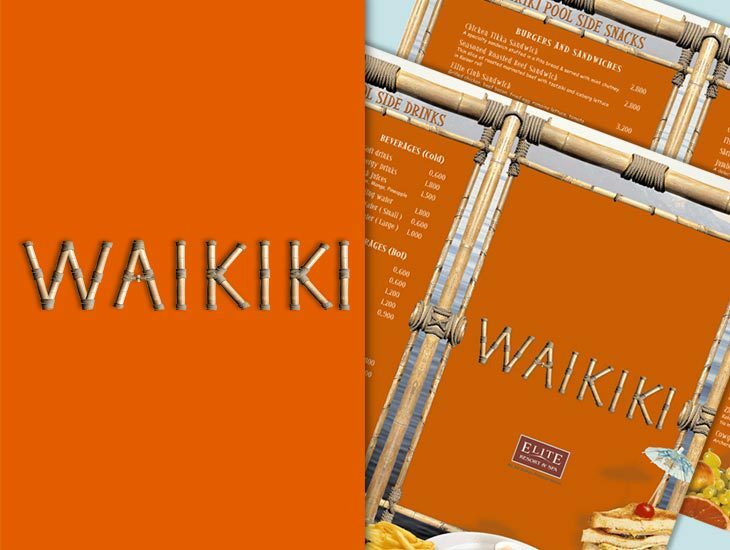 Waikiki Kitchen is a Polynesian restaurant offering great flavours, signature drinks, a poolside bar and more! It certainly is the place to be after work or for even just a day out. It’s a cool place to hang out and relax with their lovely ambiance. You can also enjoy their pool parties every Friday! 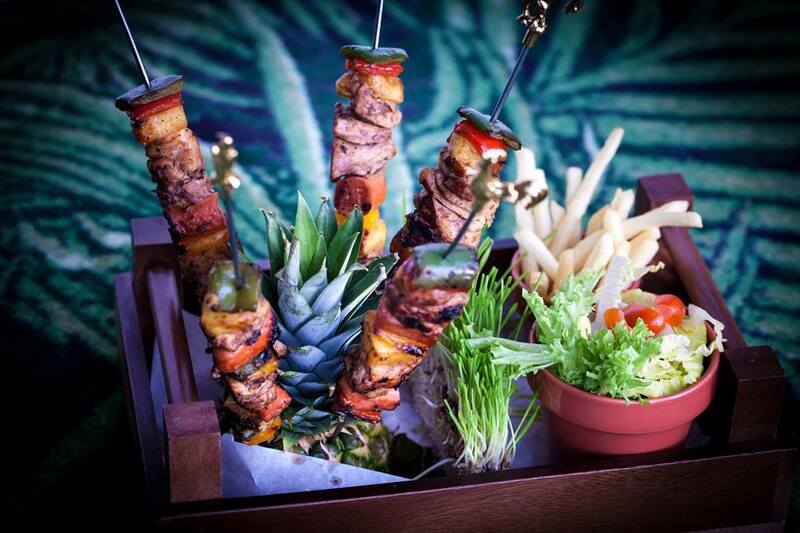 The staff is welcoming and you’ll get your money’s worth at this restaurant.